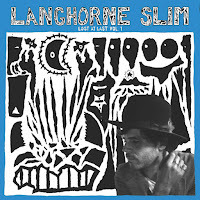 Langhorne Slim (and the Law) debuted on this blog following an EP he compiled for the Noisetrade.com page, where he gave away the songs for free. In return I wrote a review of the EP (read on here: http://wonomagazine.blogspot.nl/2013/04/summertime-ep-langhorne-slim-law.html). After another album I lost track of the band, until I found a cd on my doorstep containing Lost As Last, Vol. 1. The Law has been lost, perhaps as a nod to the U.S. president. The music has changed as well. Lost As Last, Vol. 1 contains small music. Is mostly very intimate and aimed at listening and not at making people move. A daring change as Langhorne Slim didn't mind a dance or two to his music in the past. I find that I like the music on this album a lot. If I have to start somewhere, it is with Paul Simon at his most exuberant. The folk Simon started his career with, is coming around here in abundance and then some (other things). Reading my 2013 review after about five years, I notice that Sean Scolnick has thrown out a lot of ballast and has gone in search of the core of his music. It seems like he has found. Lost at last indeed, that is one way of looking at it. The other is that he may have found the motherload in that essence of his music. If anything this music either forces you to listen or switch the record off. The restive, contemplative songs that open the album, including some fine duetting, show where Langhorne Slim stands in 2018. Other influences come in slowly, like the soft zydeco of 'Ocean City (For May, Jack & Brother Jon)'. The jig called 'Bluebird', my good friends The Hackensaw Boys come to mind immediately, might draw the listener out of his revered listening session, it is nothing but an accident in a tranquil pool. Repaired by a bluesy, Bob Dylan/The Band style song called 'Alligator Girl'. As far as I'm concerned one of the highlights on this album. Not everything is 1960s and 70s something on Lost At Last, Vol. 1. "Let's fall in love with our telephones off" as Langhorne Slim sings, may be a challenge in 2018. "She's a zombie and its true", is not something I heard in the old days. The music however is planted squarely in the music made big in the 60s and 70s. The whole atmosphere of the album exhumes old times without losing any urgency. Lost At Last. Vol. 1 presents its music as is and right in front of my face. It's direct and the only conclusion left after listening to Lost At Last, Vol. 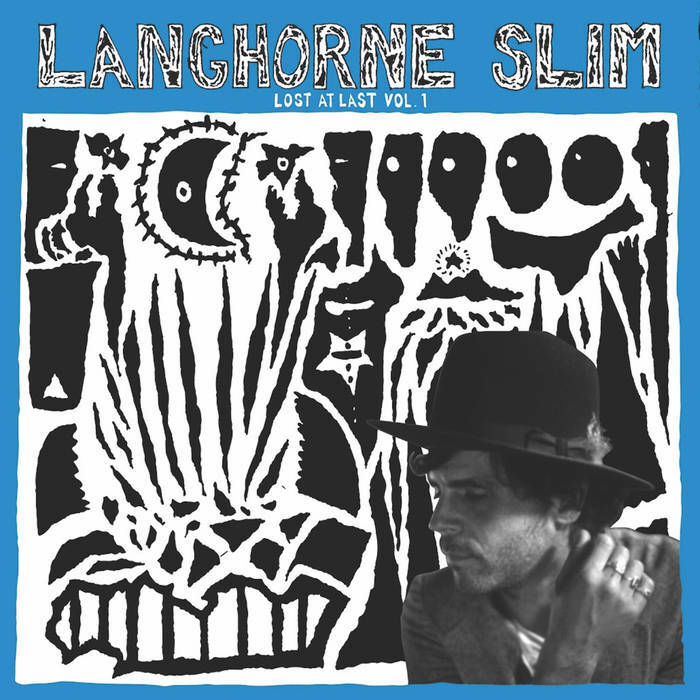 1 several times is that Langhorne Slim made a great move. I like what I'm hearing and am sad I to have missed his shows here last week. There's some good news however: there's bound to be a Volume 2, isn't there? !